Nike ended its contract with Lance Armstrong, saying he "misled" the company for more than a decade. Nike Inc. and Anheuser-Busch announced Wednesday that they will end their contracts with Lance Armstrong, endorsement deals that once earned the embattled cycling star millions of dollars. "Due to the seemingly insurmountable evidence that Lance Armstrong participated in doping and misled Nike for more than a decade, it is with great sadness that we have terminated our contract with him," Nike (NKE) said it a statement. 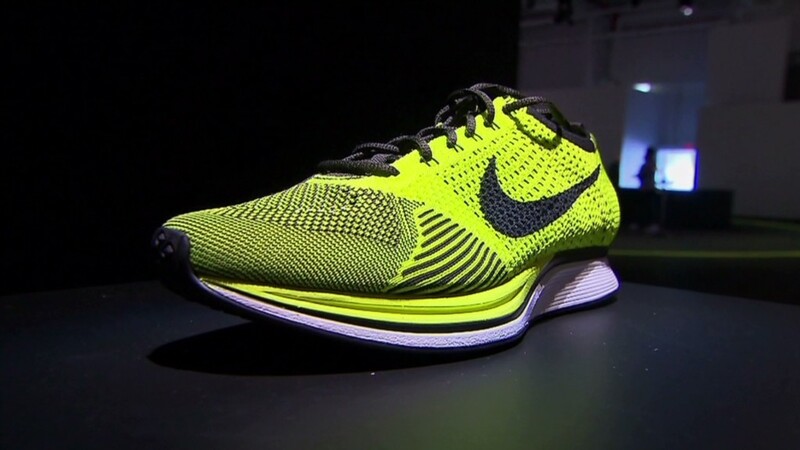 "Nike does not condone the use of illegal performance enhancing drugs in any manner." 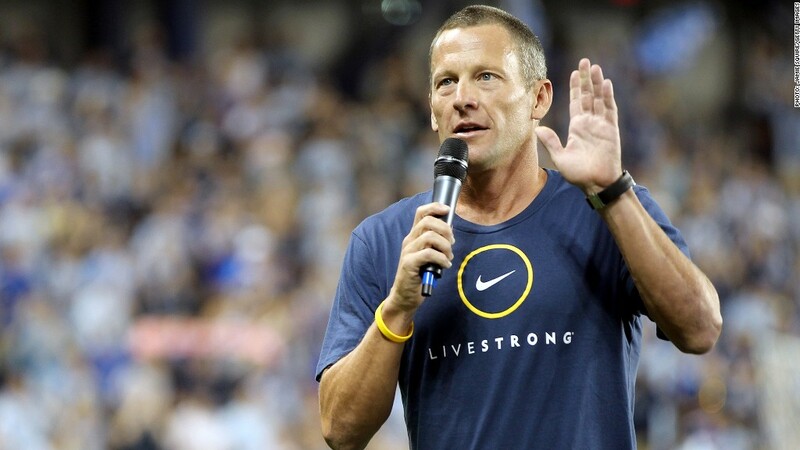 "We have decided not to renew our relationship with Lance Armstrong when our current contract expires at the end of 2012," said Paul Chibe, vice president of U.S. marketing for Anheuser-Busch, which had used Armstrong in ads to sell its Michelob beer. Nike will also take Armstrong's name off of the fitness center on Nike's campus in Oregon, according to KeJuan Wilkins, a spokesperson for the athletic gear maker. The exact value of Armstrong's deals with the two companies isn't known, but Nike is the biggest spender on athlete endorsement deals in the world. Its annual report shows it has signed commitments for $3.2 billion worth of endorsement deals over the next five years. "It takes pretty damning evidence for them to drop anybody. They're about the most faithful company you can think of," said Bob Dorfman, an endorsement expert and executive creative director of Baker Street Advertising. Anheuser-Busch's move to drop Armstrong followed Nike's by a matter of hours. An online poll by trade publication Advertising Age on Wednesday found 71% voting that Lance Armstrong's name had been damaged beyond repair for brands. Armstrong had been a highly sought after spokesman for years. He made about $17.5 million in endorsements in 2005, the last year his earnings were tracked by Sports Illustrated's Fortunate 50 list of the top paid active athletes. That put him as the eighth highest endorsement earner that year. His endorsement deals have decreased since he retired from sports in early 2011. Nike and Michelob were two of the last high profile deals he still had, along with Radio Shack (RSH). Last week when the detailed report on Armstrong was released, Nike and Anheuser Busch both said their relationship with him had not changed, while Radio Shack said it was monitoring the situation. Radio Shack, which had a fund-raising deal with Armstrong's Livestrong cancer-fighting charity, would only say Wednesday that it did not have a relationship with Armstrong personally, but it would not detail whether the scandal had ended a previous deal. Nike did not have any current commercials with Armstrong even before Wednesday's announcement. Source Creative, which tracks television commercials, does not show any spots that Armstrong has appeared in since 2010, when he made commercials for Nike, Michelob Ultra beer, the Nissan Leaf and Radio Shack. Armstrong's statement said he was stepping down "to spare the foundation any negative effects as a result of controversy surrounding my cycling career." The statement made no mention of his losing the Nike contract.